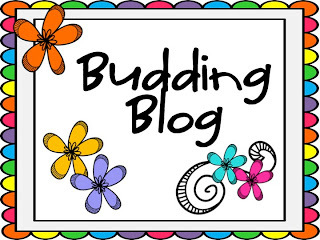 Before I started to hit the sign out button I noticed my buddy Meg over at First Grade Hugs and High Fives had a new post titled Budding Blog. It's a linky party for those who have 200 or less followers. I had to jump on this. I LOVE linky parties. I think it's a great way to cross paths with others and to learn new and cool things about your current buddies. The number one reason why I started blogging was because I wanted to interact with some of the bloggers I had admired and stalked for a few years. I also, wanted to share my ideas and also give POSITIVE feedback to those who created products that I've used in the past. Let's just say to it's also a great way to meet cool people who understand this teaching profession we eat, sleep, breath, and live. I must say reading is my favorite subject to teach. I LOVE getting children excited about reading. The progress is amazing that you see in these little readers. The eagerness in them just makes my heart melt. My favorite part of the day is "Read to Self." Seeing those firsties laying around in our classroom doing "real" reading makes my heart SUPER HAPPY!! My style is simple. I like structure when there needs to be structure, but I also love hands on activities. I could care less if my students choose to do work laying on a rug or standing up next to their table as long as they're working I'm happy. I'm also about praise, praise, praise. I always want my kiddos to feel they can take risks in the classroom. My children feel safe, loved, and cared about. Give 3 interesting facts about you. 1. I'm an OCD neat freak! 2. I can't start my week off with anything in my laundry basket. 3. I LOVE LOVE LOVE thunderstorms. 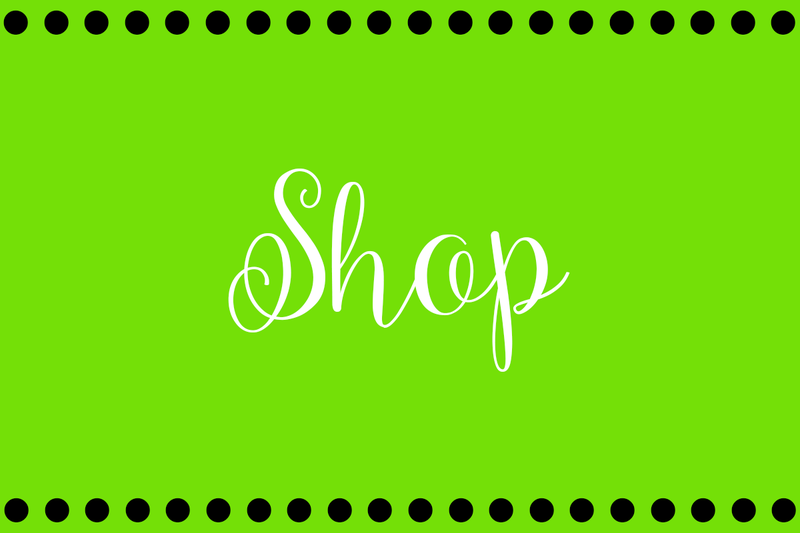 Do you have TPT store? Thanks so much Jess over at I heart Recess for creating this linky party!! Whew two post on a Monday I must be on one. Now seriously, off to bake! You sure are FAB! 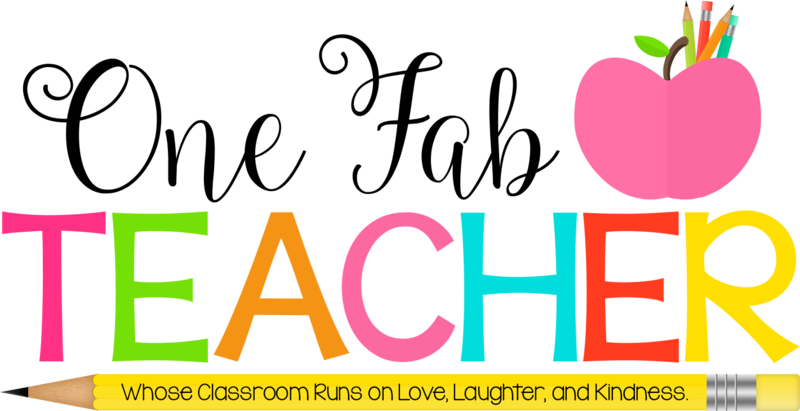 I'm excited to be your new follower :) I found you through I heart recess linky for budding blogs. 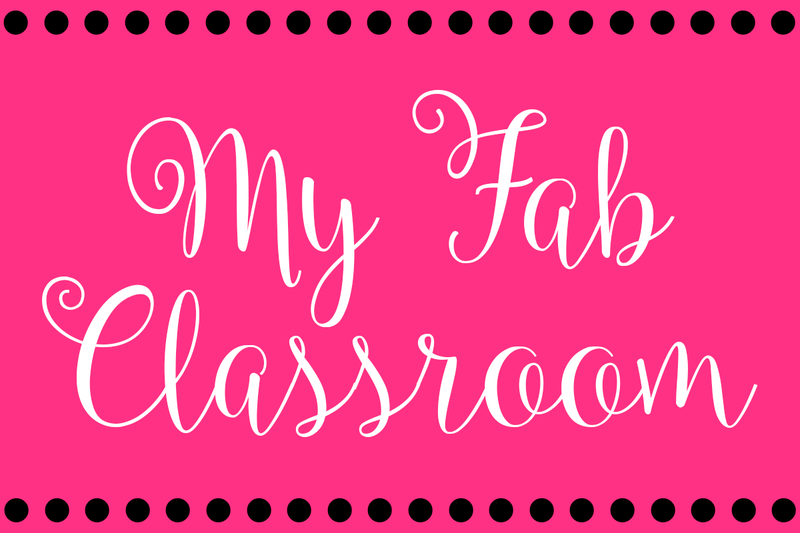 I started my blog to interact with my teacher/blogger inspirations too :) Good luck & I can't wait to hear more about you and your kiddies! Thanks so much Jen!! So glad you found me. I'm headed your way to send (( hugs )). Thanks for the shout out Tiffany! I'm so glad I found you on this blogging journey. I think you are my first "blogging buddy!" That's right Meg! Blogging buddies from the start! :) I can't wait to see what it's like for us a year from now. Have a great day! Thanks for linking up! I WISH I was OCD and could start the week with an empty laundry basket...oh how I envy you! 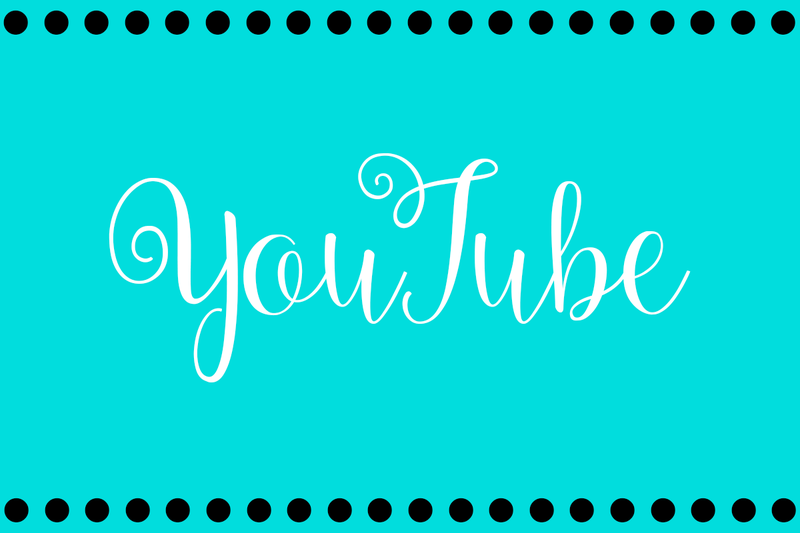 I also linked up to the Budding Blogs linky party! I'm glad to have found your blog and I am a new follower! Thank you so much Amy! Can't wait to stop by your blog! I love your blog - your little kiddies are super cute! This linky has been so great :) I'm looking forward to reading all your posts! Thanks for stopping by my blog and leaving your link! Likewise Danielle! =) Thanks for stopping by!